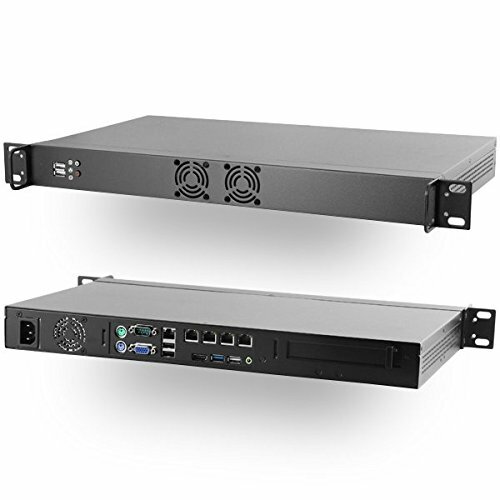 This Mini Rackmount solution features 5 x Intel Gigabit Ethernet ports and the energy-efficient Intel Celeron N2930 Quad Core processor. The Intel Bay Trail platform provides an economic and reliable foundation for building a networking appliance. If you have any questions about this product by MITXPC, contact us by completing and submitting the form below. If you are looking for a specif part number, please include it with your message.